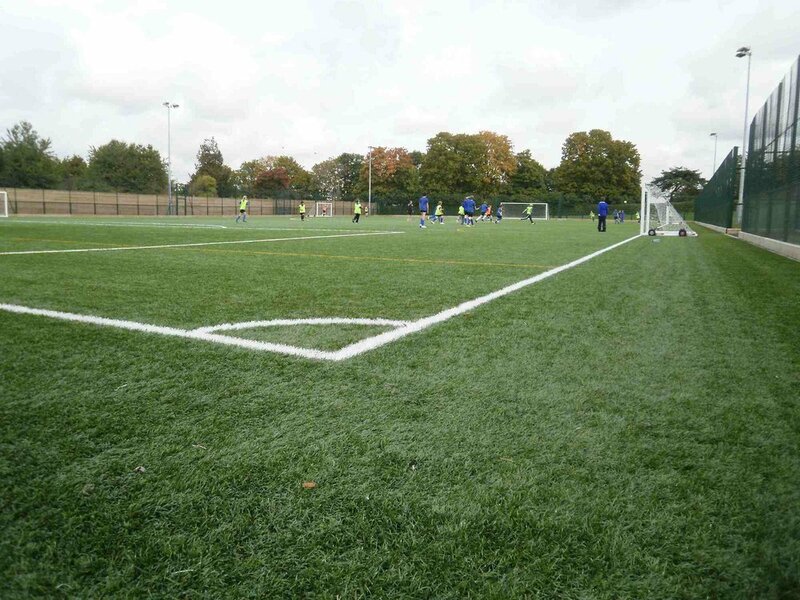 A planning application to construct a full size 3G football Pitch with floodlighting at the school was approved in 2007. The site located geographically at the lowest part of the school was adjacent to numerous residents who raised objections on the grounds of traffic impact, noise and light pollution. Working closely with the residents, a scheme was developed to include a 2.4m high acoustic timber barrier, dense woodland planting and light fittings fitted with back cowls and baffles to restrict light spill before being constructed by APThomspon.